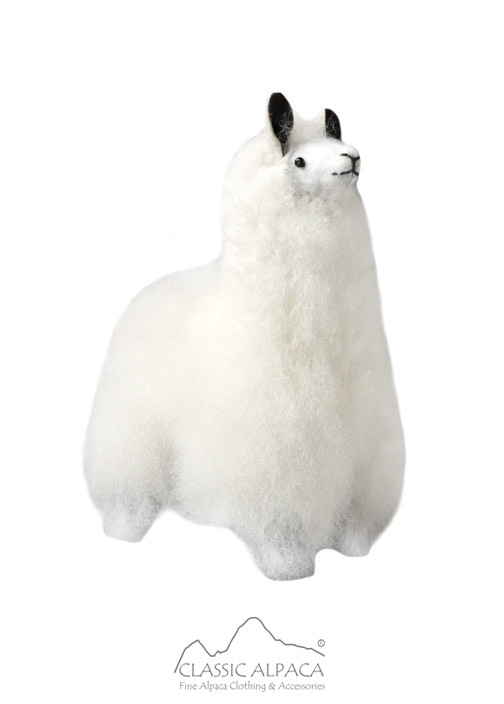 A fluffy friend that will bring charm to any room! This cute Peruvian handmade Ornament is soft, cuddly and one of a kind, available in sweet colors. A lovely handmade gift perfect for Alpaca lovers.  No alpacas are harmed for this purpose. Size: 6 inches. Composition: 100% Baby Alpaca Fur.